Frappuccino Happy Hour: 50% off from 3pm-6pm – Coming 5/5 at Starbucks! 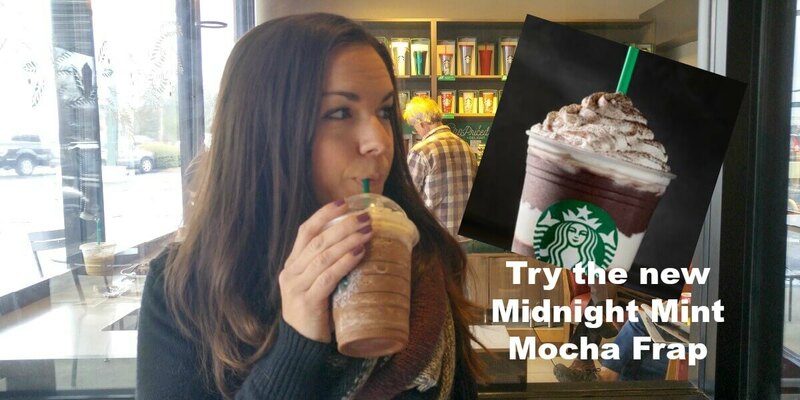 Have you been thinking of trying the new Frappuccino Midnight Mint Mocha? If so great news! From May 5 to 14, all Frappuccino blended beverages are half off at participating Starbucks stores. Get your favorites at half the price when you stop by from 3–6 p.m. during those dates.